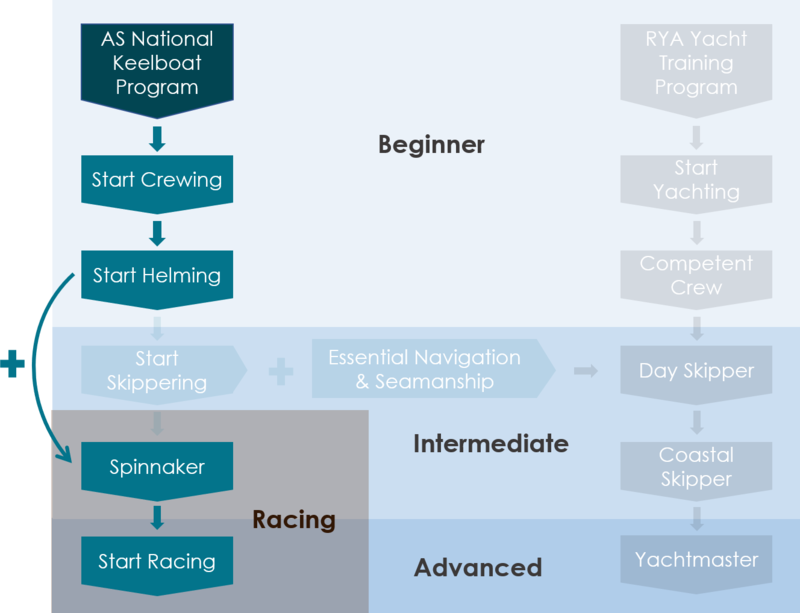 In just 12 months you could be crewing in State, National or World Championship regattas. Class racing or sailing identical yachts is the best racing of all. 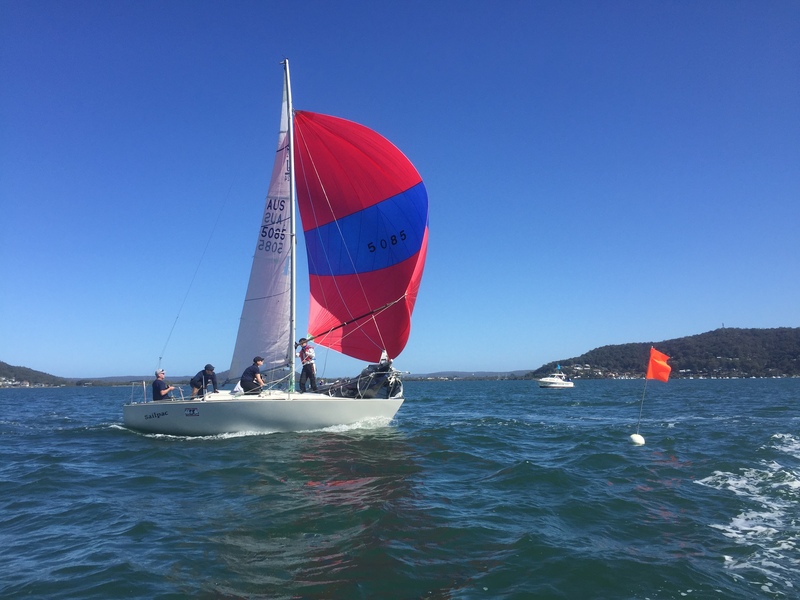 After your spinnaker course join us on a J24 Championship event.